Otto Warburg was awarded the Nobel Prize in Medicine in 1931 for his work how a cancer cell metabolizes the energy it needs to reproduce. His work outlined the oxygen transferring enzyme of cell respiration. Here is a quote from a lecture he delivered in 1961 explaining the primary cause of cancer. So cancer depends on blood glucose to grow and thrive. 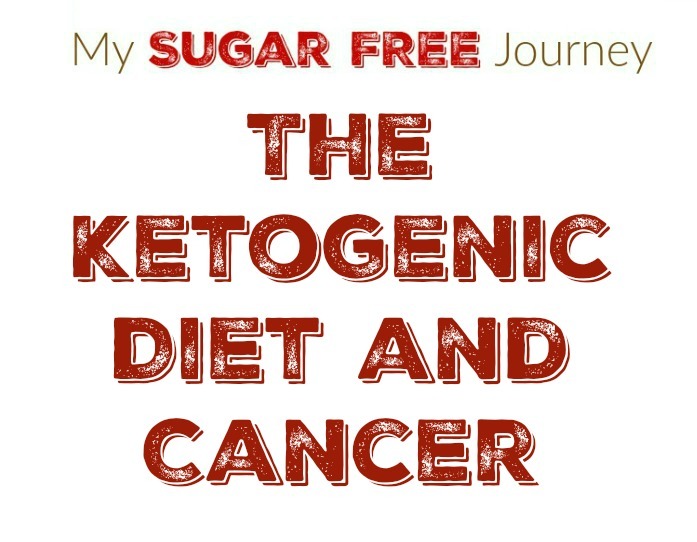 In fact cancer cells have up to 10 times the number of insulin receptors than a normal cell making it particularly adept at pulling sugar out of the bloodstream to power its own metabolic processes. Cancer cells appear spontaneously in our bodies all the time but generally our own immune system is strong enough to kill them off before they become a problem. We can measure the strength of an immune system by measuring the number of neutrophils which are a key component in white blood cells. In a 1993 study by Dr Sanchez printed in the American Journal of Clinical Nutrition, he found that he could lower the amount of neutrophils in otherwise healthy subjects by feeding them 100 grams of carbohydrates from sugar, honey, and orange juice. Not only were the total number lowered but their ability to do their job was decreased as well. Whether that was by the sugar making the neutrophils weaker or the disease agents stronger, we aren’t sure. There was a study in Korea that tracked 1.3 million men and women over 10 years. In that time there were 75,000 deaths with 26,000 of those being caused by cancer. When the rates of death and death by cancer were graphed against blood glucose levels, scientists found a direct linear correlation between increasing levels of blood glucose, increasing rates of death by cancer and increasing rates of death by all causes. In short, a major factor in human longevity appears to be the amount of blood glucose metabolized in one’s lifetime.